The following may be controversial to some. Therefore, I have taken great care to stay factual and to chose my words wisely. And tried to apply a high degree of ‘politically correctness’. We get a lot of inquiries from couples who wish to get married in Bali for the wrong reasons. Or who have a wrong understanding of the regulations and laws for getting married in Bali. Therefore, I thought it may be a good idea to write an article on this topic. 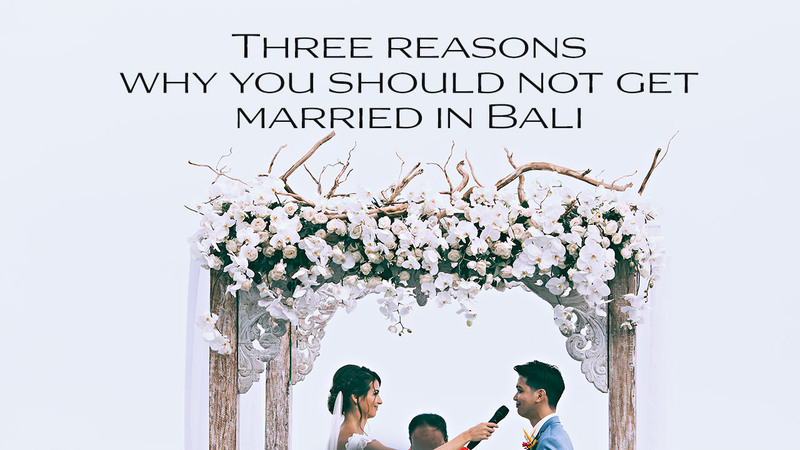 And to clear up some common misperceptions about getting married in Bali. DISCLAIMER: I do not mean at all to discourage anyone to visit Bali. Nor do I want to discourage you from having your wedding in Bali. We often get inquiries from couples with a similar story like the following: I am from country A and my husband is from country B, but we live in country C and it is very difficult for us to get married in country C. That is why we want to get legally married in Bali. Guys, I can assure you that in Bali it will be even more difficult to get legally married than in your home country or your country of residence. Me, I am of religion A, whereas my husband is of religion B and we want to come to Bali for our wedding because in our country we cannot be legally married because of religious reasons. Again, I have bad news for you. Indonesia is also a country that takes religion very seriously. And under the law in Indonesia, both marriage partners need to have the same religion to get legally married. Not only that. To get legally married in Bali a religious ceremony is a must. 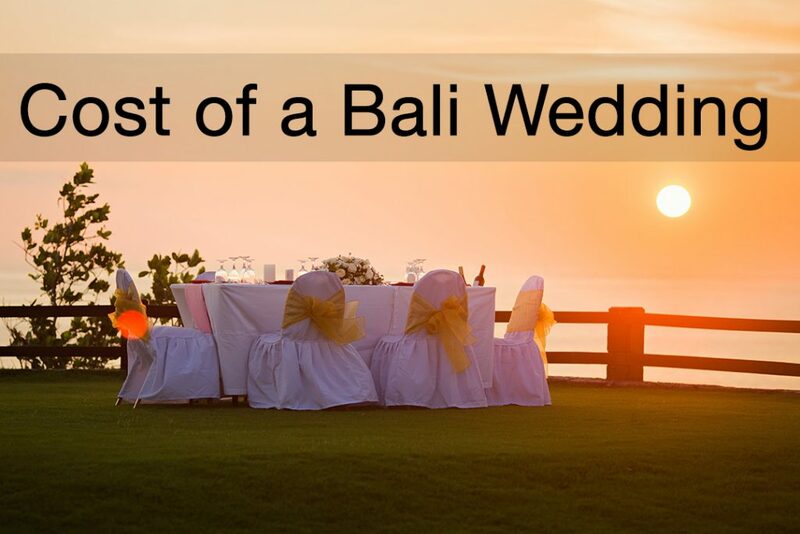 To discover more about the religious requirements for a wedding in Bali see this article. However, if you are not seeking a legal wedding and only want to have a blessing ceremony you are certainly welcome to do so in Bali. Islamic or Muslim marriages in Bali: In some nations around the world the laws governing weddings under Islam can be very strict. Making it under certain circumstances impossible for a couple to get married in their home country. In this case, you should not seek Bali as your wedding destination. Because it will not be easier here. Even if the law in Indonesia would permit your marriage here please consider that this marriage may not be recognized in your home country. Also, marriages such as Nikāḥ mut‘ah, Nikāḥ siri are not possible or frowned upon in Indonesia. We are a same gender / LGBT couple and would like to get married in Bali. Guys, don’t shoot the messenger. I personally have no bias or prejudice toward marriages by folks from the LGBT community. Please understand and respect the following: Indonesia is a very religious country. And the law is very clear. Anything other than the marriage between a man and a woman is not allowed in Indonesia. A legal wedding for LGBT couples is out of the question in Bali. But the law is not the only thing to consider. In recent years there were several incidents where LGBT couples had non-legally binding commitment or blessing ceremonies in Bali. And it caused an outcry in the local population. Basically, the authorities and the majority of locals made it very clear that wedding ceremonies among folks from the LGBT community are not welcome in Bali. There were even cases were wedding planners and/or wedding venues were threatened by locals in nasty ways if they carry out wedding related ceremonies for same-gender couples. On the other side, it is no secret that still occasionally LGBT couples chose to have a blessing ceremony in the privacy of their villa in Bali. But be prepared that this may be faced with resistance. Let me be also clear: Homosexuality per se is not outlawed in Bali. So, if you are a couple from the LGBT community and you wish to have your honeymoon here, you are good. Not a problem at all. Guys, the days when Bali used to be a cheap destination are gone. The only case where a wedding in Bali may be the cheaper option for you is when the number of guests back home would be significantly bigger than for your destination wedding in Bali. In most cases, once you factor in the cost of flights and accommodation for you and your guests it can be comparatively more expensive than having a wedding of the same size back home. 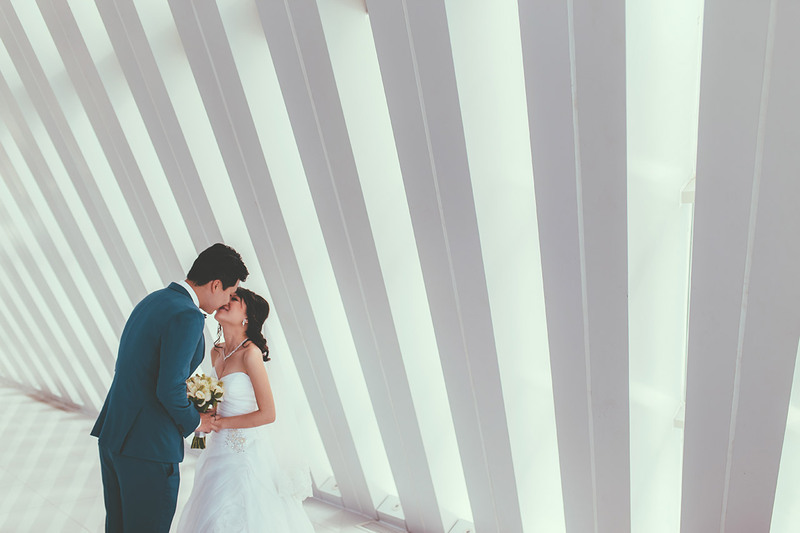 Also, the fees involved to obtain a certificate of marriage in Bali that is also recognized back in your home country are most likely higher than if you would obtain your marriage certificate back home. For more on the cost of a legal wedding please see this article. And if you want to learn more about what it takes to get legally married in Bali please see this article. 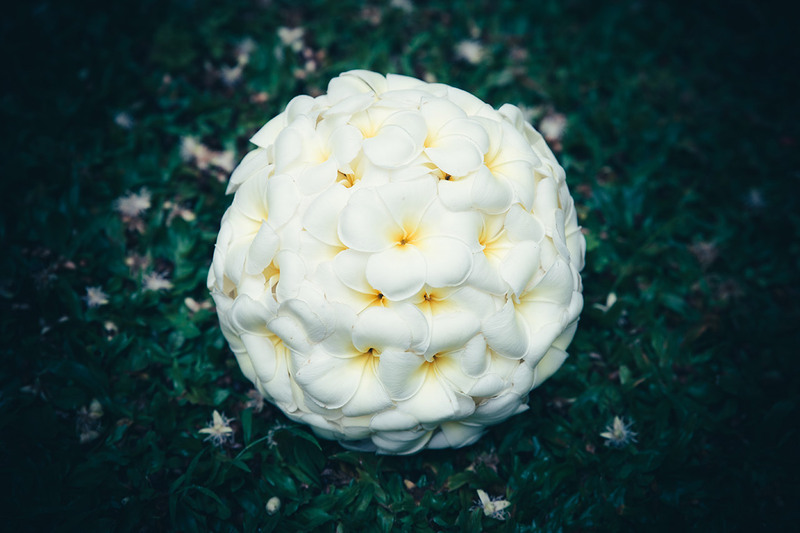 Bali is one of the world’s most popular wedding destinations. And there are good reasons for that. But please consider the circumstances and situations I outlined above when planning for a wedding in Bali. Especially for a legal wedding in Bali. 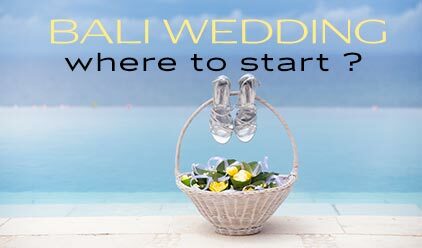 If you have any questions on getting married in Bali feel free to contact us and we will try to help you as good as we can.